In a recent interview with Billboard.biz, PledgeMusic founder and CEO Benji Rogers discussed his view on why he believes his crowd-funding format is more beneficial, and more successful, for the creation of music projects as opposed to other crowd-funding sites. 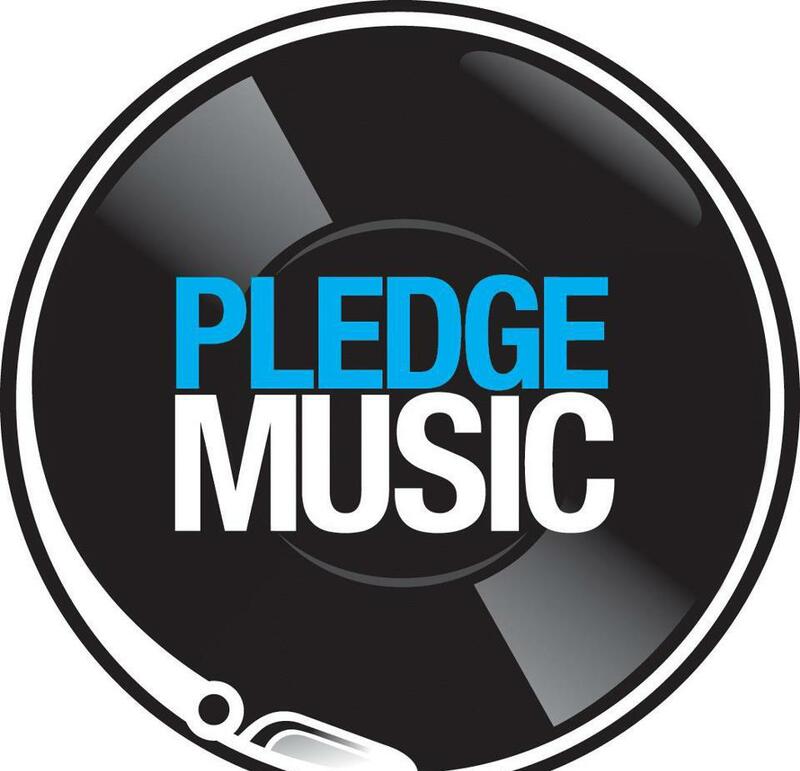 Rogers explains that what makes PledgeMusic different is that its campaigns are focused on involving artists’ fan bases early on in the production process of their projects. Instead of just asking for donations to complete their albums, EPs, or tour schedules, PledgeMusic users create a community with their supporters by providing updates and asking for feedback on the project, which give fans a sense of personal connection with the artist. At Signal Flow, we can personally vouch for Rogers’ view on crowd-funding by looking at the career of one of our first artists. Before recording his new EP, Young Avenue, singer/songwriter Chris Milam decided he would try his hand with crowd-funding and partnered with PledgeMusic. He immediately began to craft a very personal campaign by utilizing the tools given to him. Chris kept his supporters involved by not only posting status reports of the production process, but by allowing them into the creative process. Offering behind the scenes videos in the studio, exclusive early demo tracks that fans could comment on, photos of lyric sheets, and much more multimedia content, the campaign for Young Avenue didn’t so much try to raise money from pledgers as it tried to make them feel that they were in fact part of the creation of the record. The result: a project that was creatively rewarding for Chris and an engaged community that blew his financial expectations out of the water. Once the campaign ended, it had officially reached 140 percent of its goal. You can take a closer look at Chris’ PledgeMusic campaign here. So, our PR tip this week for artists is if you can find creative ways to interact with your fans in the early stages of your project, then they will be far more likely to be interested in not only listening to the finished product, but financially supporting it as well. Currently, you can catch Chris every Monday night through February starting at 10 p.m. at Newby’s on Highland. 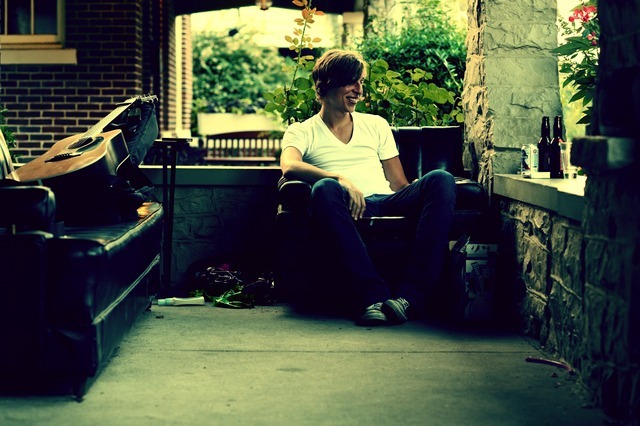 And, if you haven’t heard his Young Avenue EP, you can find it on his website: ChrisMilam.com.